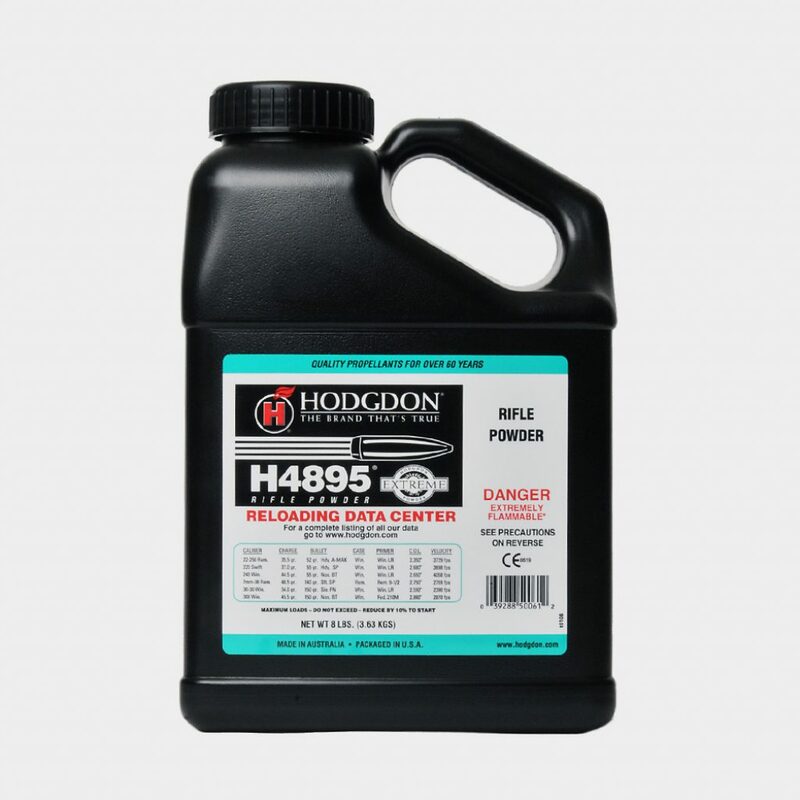 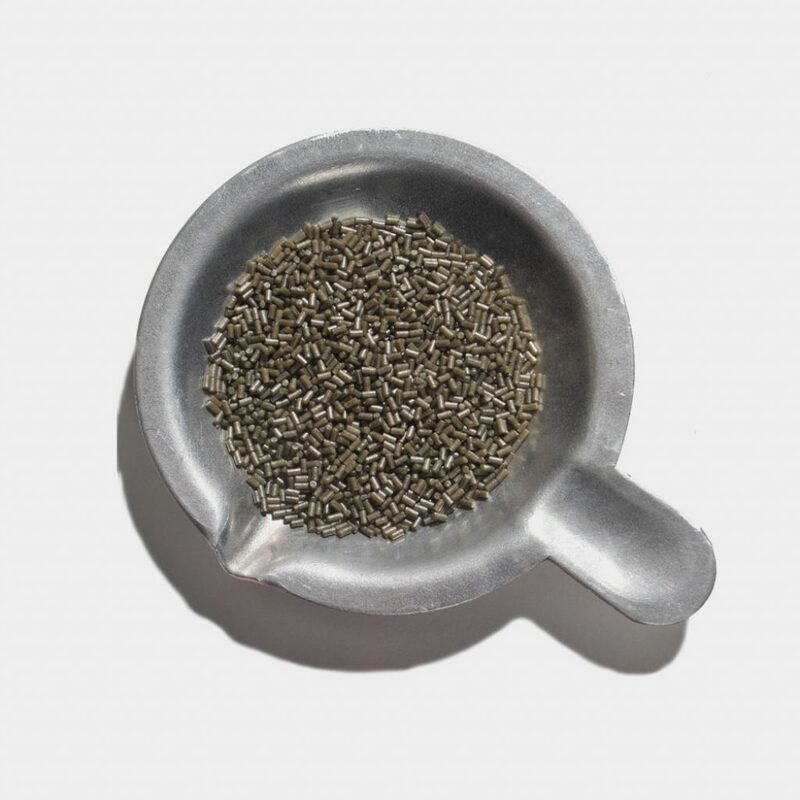 H4895 is a versatile rifle powder with origins in the 30-06 cartridge as a military powder. 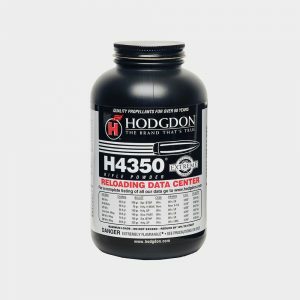 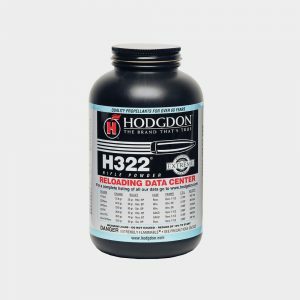 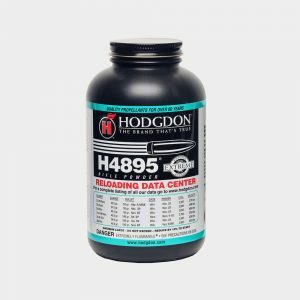 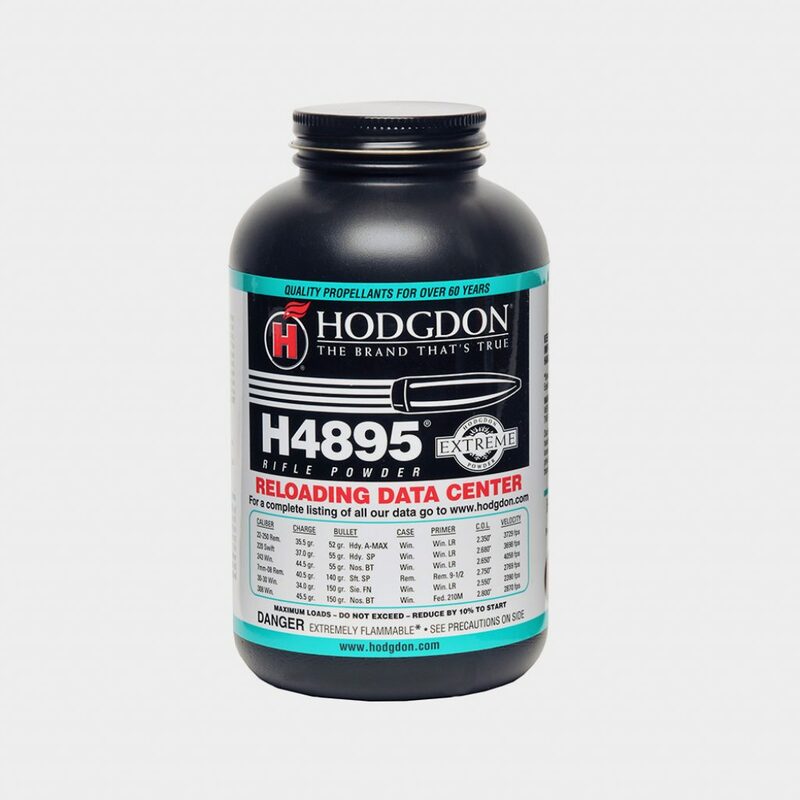 This is a historic powder for Hodgdon as it was the first powder sold by our founder, Bruce “B.E.” Hodgdon to the reloading public. As a member of the Extreme line of extruded powder, this powder is a good solution for 30-06, 17 Remington, 250-3000 Savage, 308 Winchester and 458 Winchester, to name just a few. 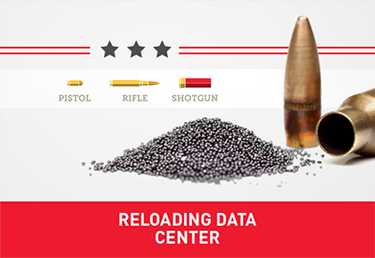 It is amazingly accurate in every cartridge where it is listed in our data.